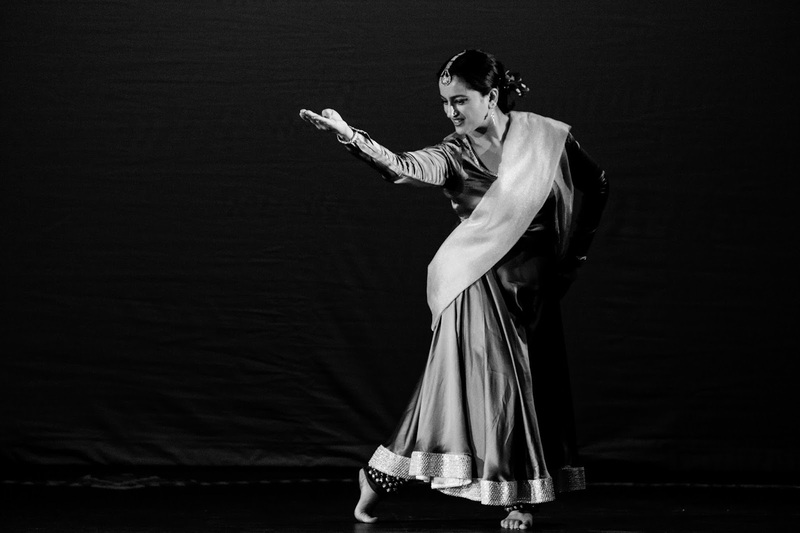 Immerse yourself in the beauty and elegance of Kathak dance and live music performed by world-renowned artists in our performance of Salaam, 13th May at RICH MIX. Created in response to a world filled with unrest, Salaam aims to refocus and reminisce on all that is good, celebrating peace, harmony and the simple bliss of being alive. This double-bill programme is packed full of endearing musical patterns, eloquent gesture and rapid spins, be sure not to miss out! Today we bring you a teaser video for our current touring performance ‘Salaam', click on below link for snippet. 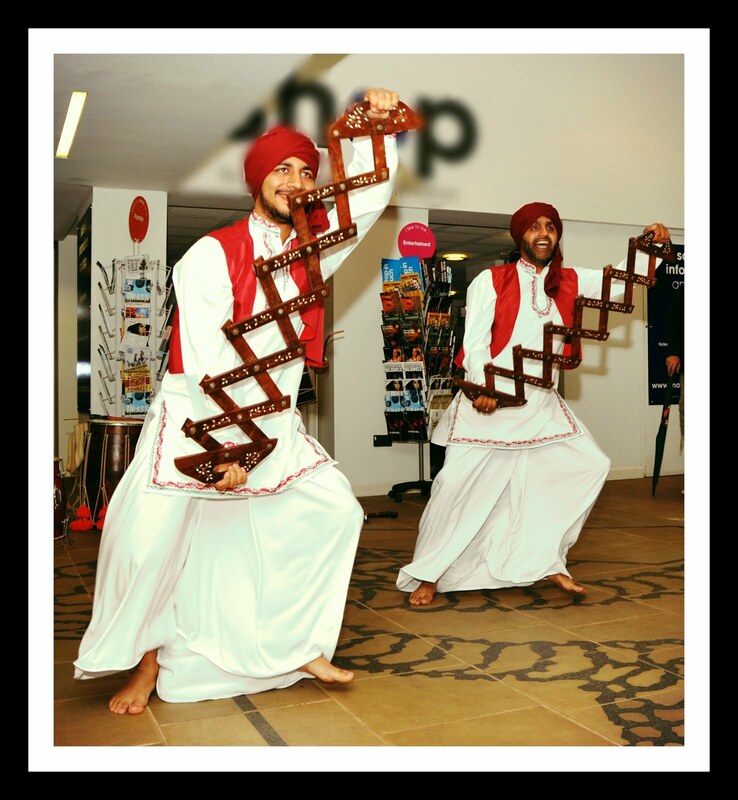 Big congratulations to Sonia Sabri and Mel Lewis who have now become trained Arts Award Explore Advisors! Our future plans are to develop this fantastic programme within schools and organisations. 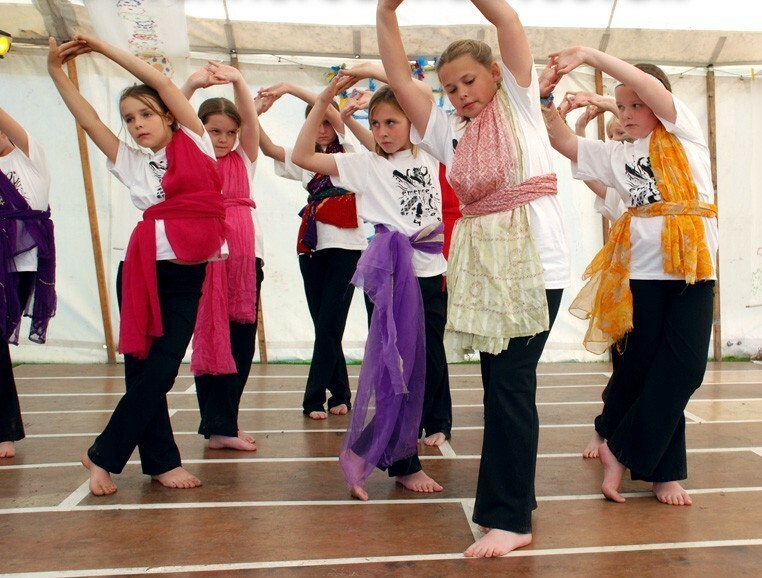 We are starting our new journey with Arts Award in a local primary school in Birmingham, Niskam Primary, so do keep your eyes peeled for further information about this project. 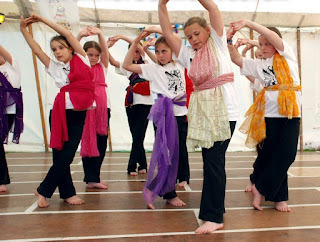 Arts Award Explore is an entry level 3 qualification designed for ages 7 and above but is open to anyone aged up to 25. The Arts Award Explore programme allows participants to take part in a range of art activities helping to develop their own personal creativity and to record the progress of this in a fun and creative way. While working towards their qualification participants will also experience the work of other artists and art organisations and have the opportunity to share their achievements with others. We feel Arts Award is a wonderful opportunity to spread the arts practise to our future generation thus empowering the community to make sense of their lives and the world around them, using the tools of imagination to leap forward and present a voice for the people, so everyone involved can stand a head taller than themselves in every day life. Art is a powerful tool that changes lives for the better! Internationally acclaimed South Asian artists Sonia and Sarvar Sabri are returning to Ludlow Assembly Rooms for ONE NIGHT ONLY! 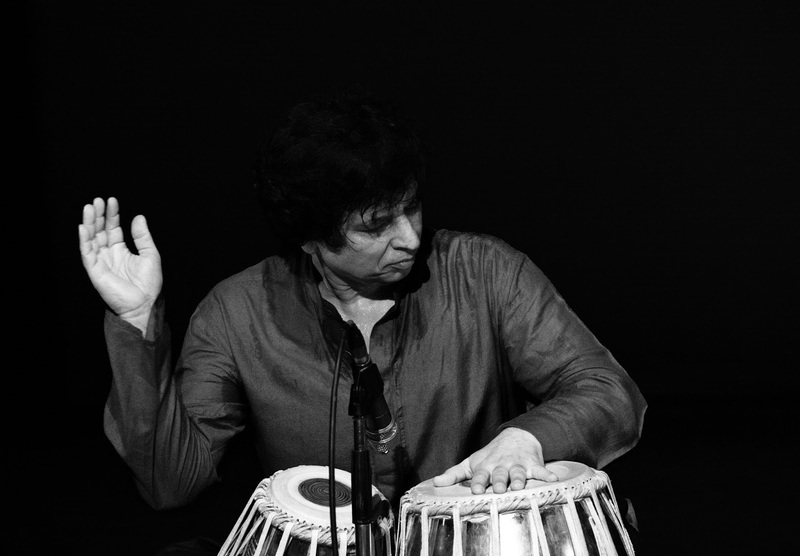 Salaam combines a rare treat of Tabla music by a world-renowned maestro. Sarvar Sabri performs outstanding compositions of rhythm, with complexity and speed, through his unique finger work. The talented Shoma Dey joins Sarvar Sabri and performs endearing musical patterns on the harmonium accompanied with powerful vocals, which fuel and vibrates a resonance in the performance. Sonia presents sheer magic through expressive and rhythmic dance with live music. 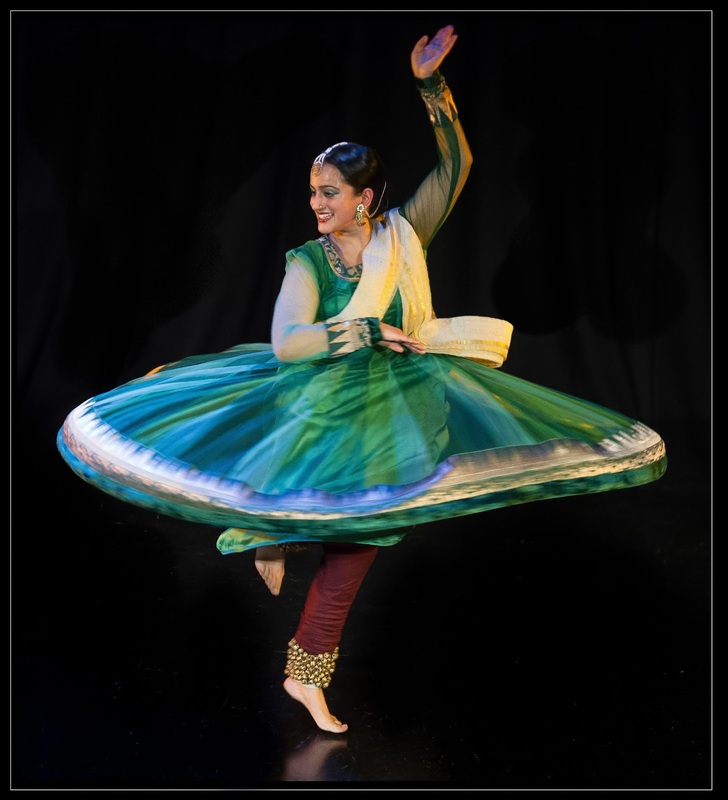 The audience are taken on a journey with Sonia’s poignant metaphorical narratives and though her command of intricate footwork, eloquent gesture and rapid spins. Audiences will be in awe! A very warm welcome to Olivia, who has recently taken on this new role within the company. Olivia started with SSCo as an intern and we were so impressed we decicided to give her a role within the company. Olivia has come from a Visual Arts background and has recently graduated from De Montfort University. 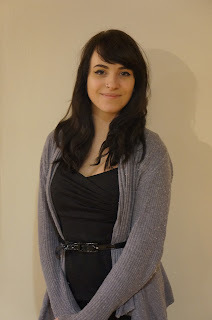 SSCo are thrilled to have Olivia as part of their team and we look foward to many exciting projects in the future where we can create, imagine and energise the world around us! Sonia Sabri Company’s dance and music classes are an exciting opportunity for people of all ages and experiences to discover the joy and versatility of Indian dance and music, with acclaimed professional performers and teachers. Please contact Mel Lewis on 0121 622 3135 or email mel@ssco.org.uk for further details. 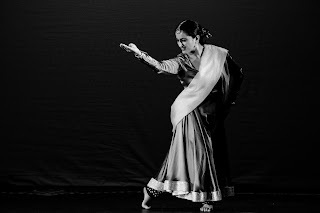 Learn the basics of Kathak including footwork, fast spins, rhythmic choreographies, and storytelling through mime, gesture and facial expressions. 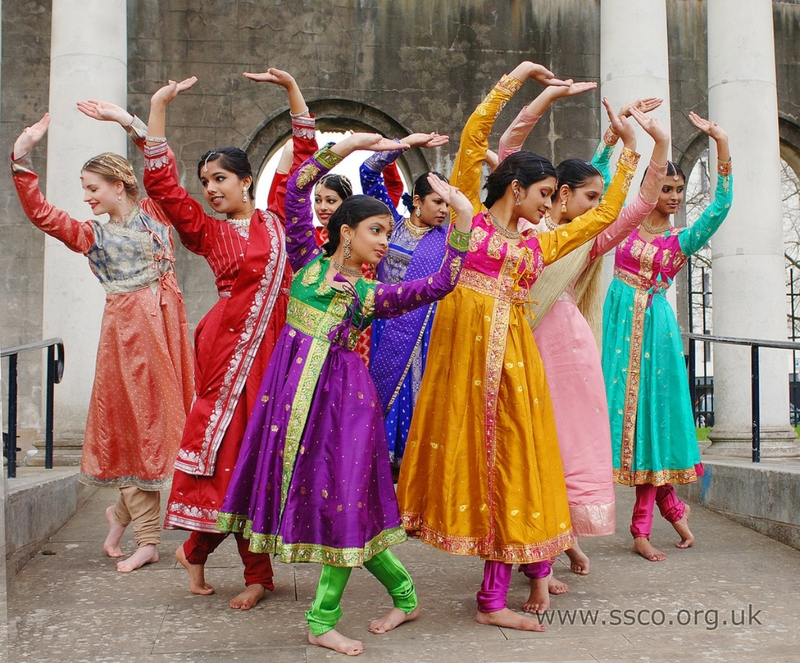 This class is suitable for those interested in learning the art of Kathak through a structured process and authentic discipline. Students will have the opportunity to perform as part of local showcases. Suitable from age 7 to adult. Fee for 10 weeks: £75. The tabla consists of a set of two drums, treble and bass, and originates from Northern India. In these lively group sessions you will learn basic strokes, rhythm and speed control. 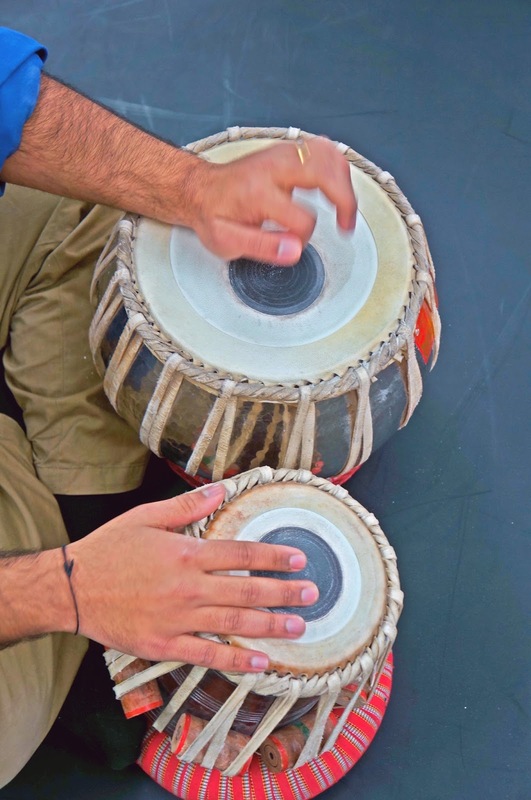 The class is taught by renowned performer, composer and teacher Sarvar Sabri.